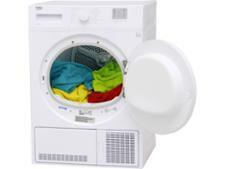 Beko DTGC7000B tumble dryer review - Which? 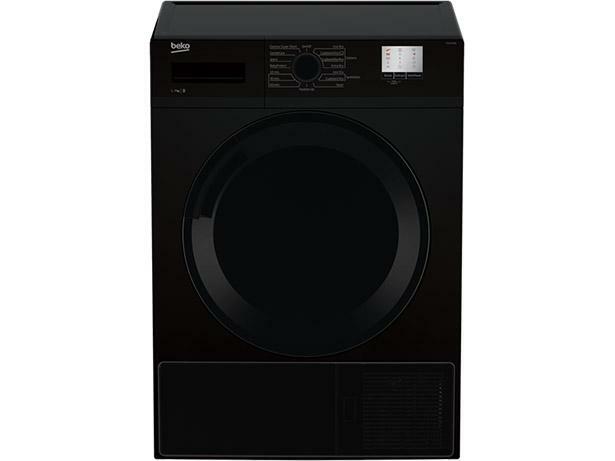 The Beko DTGC7000B freestanding condenser tumble dryer has room inside to dry around 7kg of laundry - that's about what you'd expect of a standard condenser dryer these days and it's affordable, too. But how effective is it at drying clothes? 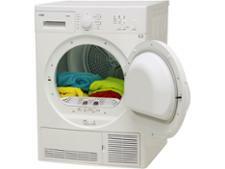 And how much energy does it burn through when doing its job of getting your clothes dry? To get to the bottom of this, we tested it for a whole month. 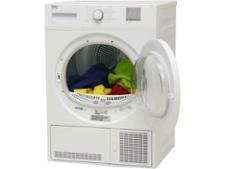 Read on for the results of our tests and our full review of this Beko condenser tumble dryer.